Since 1995, Odyssey has sought to create magic and beauty wherever they go with dragons, fairies, and other fantastical creatures. While no longer a brick and mortar store, Odyssey is beginning its new chapter by vending at various festivals, faires, and other venues. We invite you to join us on these adventures which can be found on our Events page. While we do not currently have an online store, you can always Contact Us to learn what we currently have available, so that you too can share in the magic. Odyssey began its journey in 1995 in the historic town of St. Augustine, Florida with a shoestring budget and a lot of determination! Great care has always been taken in hand-choosing all of our merchandise from the beginning. This intensely personal approach to business has resulted in a customer experience that is genuine, unique, and unexpected. 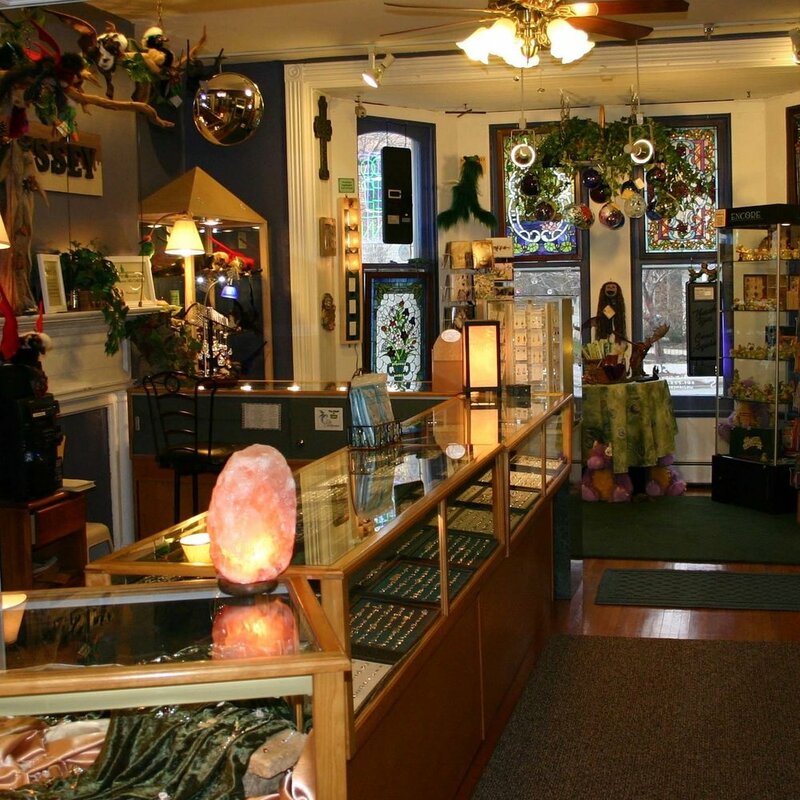 Odyssey's journey continued with a move to Maryland where we had a beautiful brick and mortar store in an old Victorian home until 2016. Ringing in 2017, Odyssey returns to the South, this time to North Carolina, where we intend to continue filling the world with dragons!